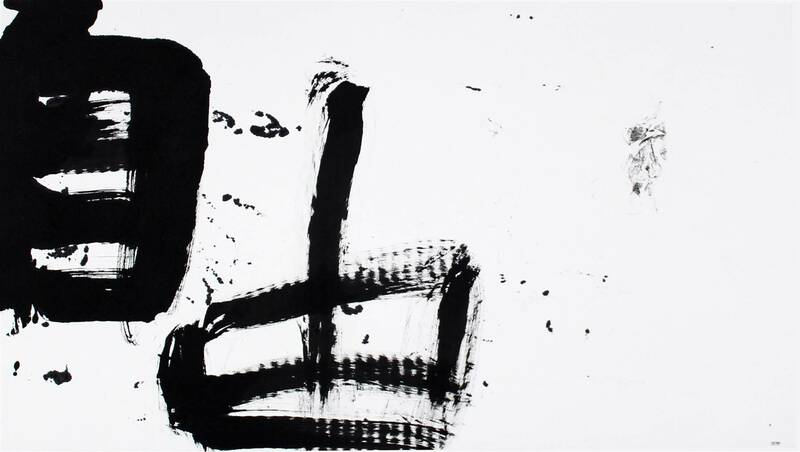 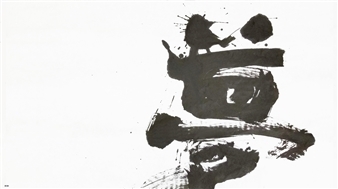 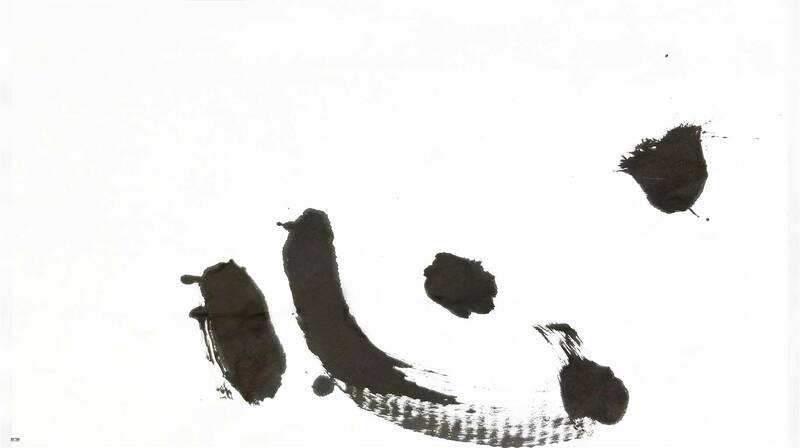 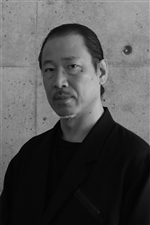 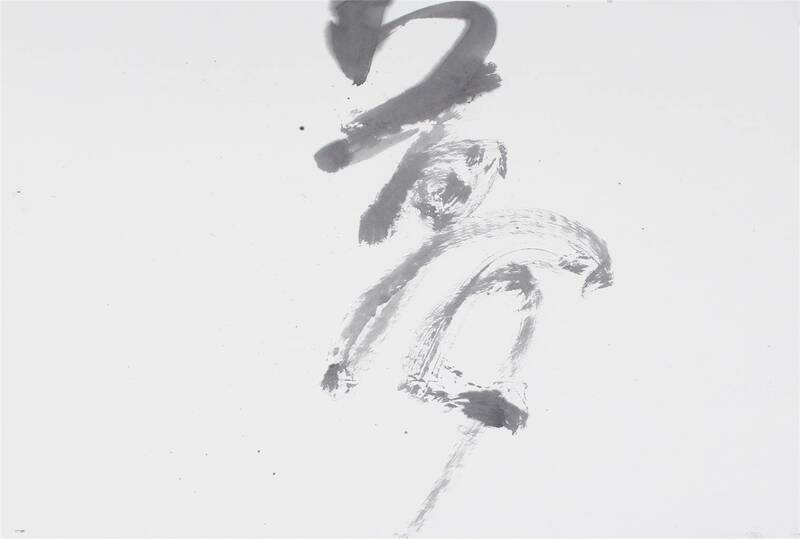 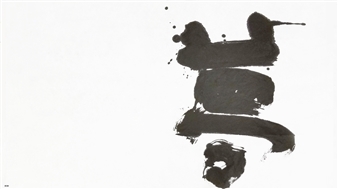 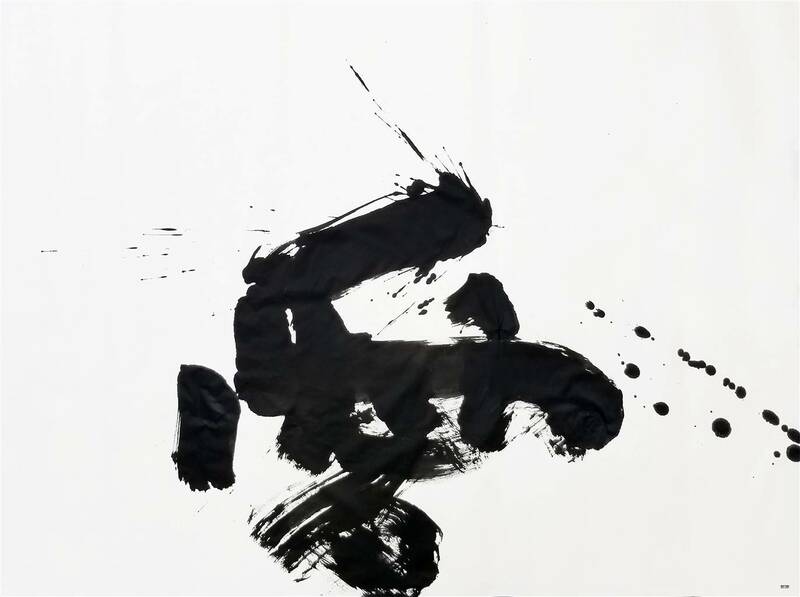 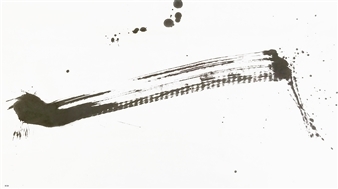 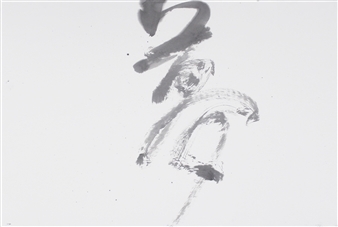 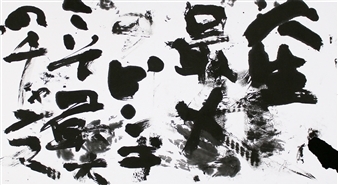 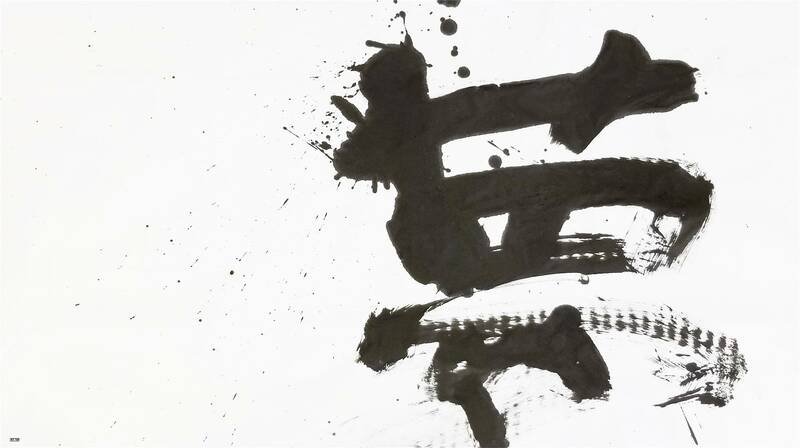 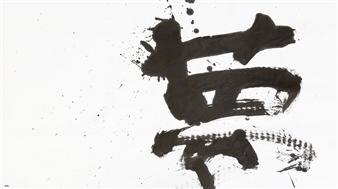 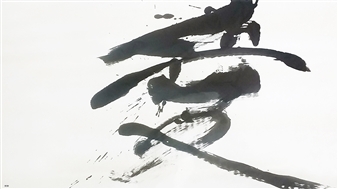 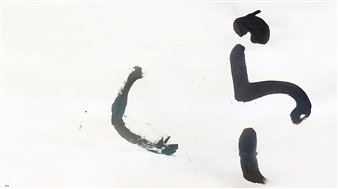 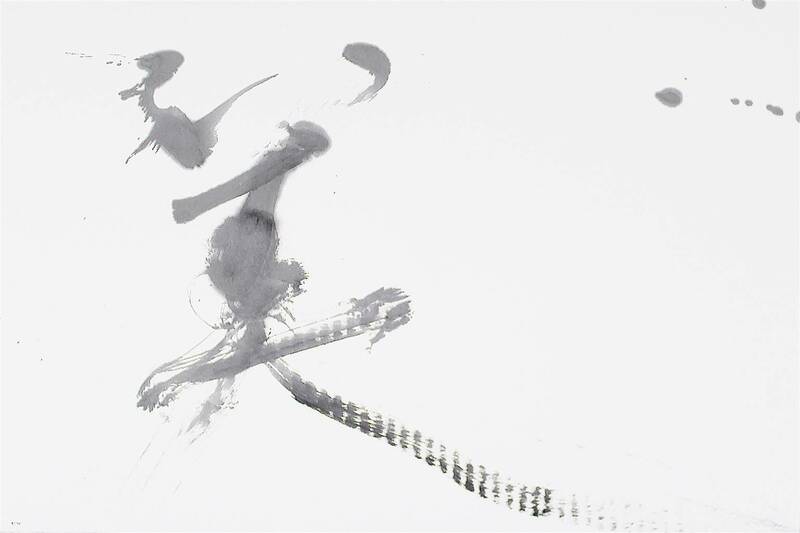 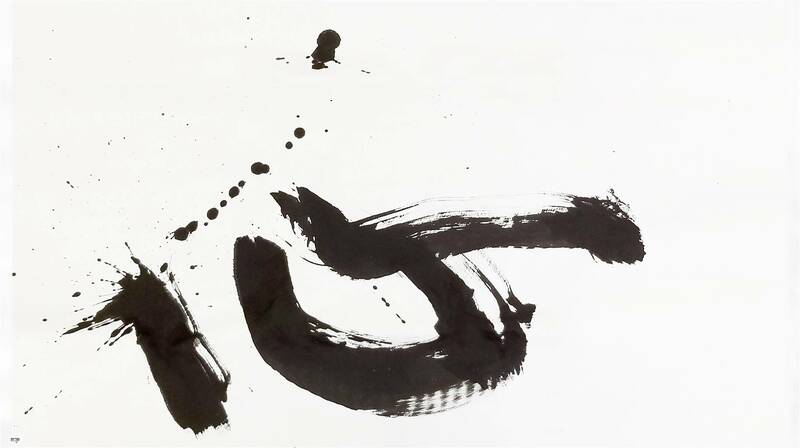 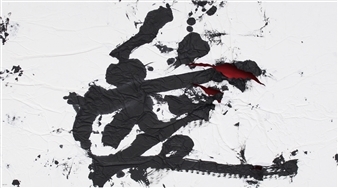 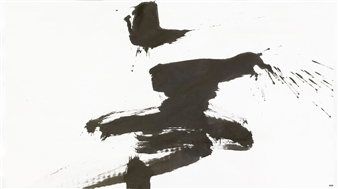 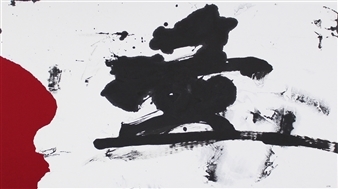 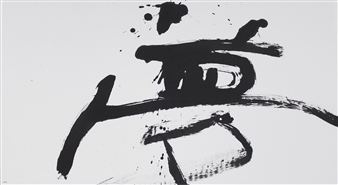 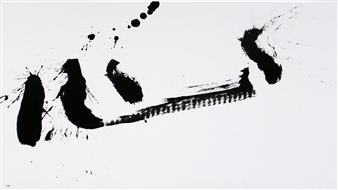 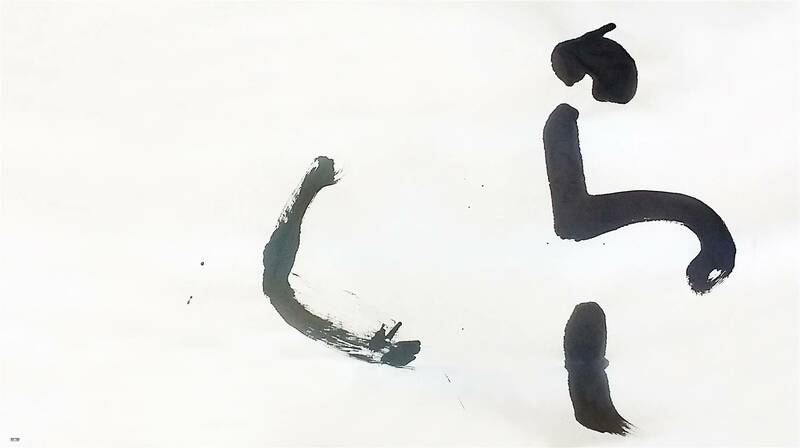 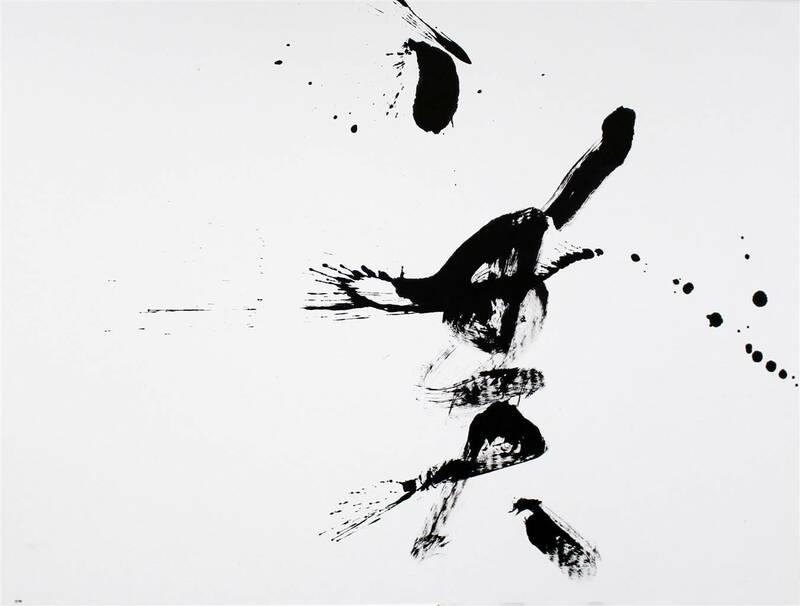 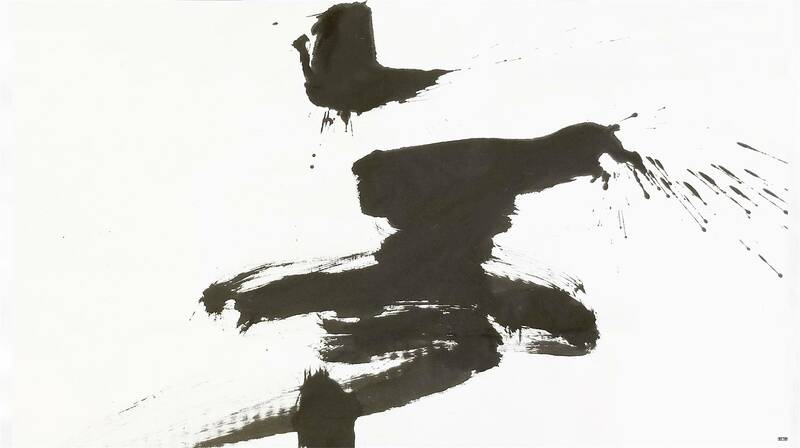 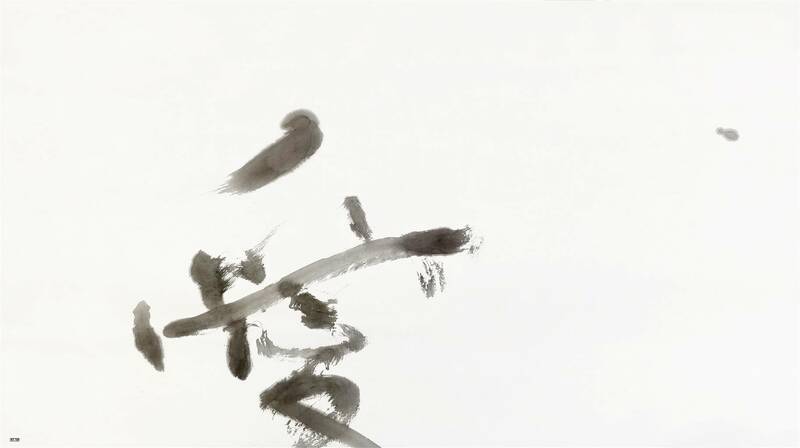 I aim to make Japanese “sho,” calligraphy, acknowledged as art that reaches an international level. “Sho,” for which I aim, is not what is known as traditional Japanese “sho,” but a modern “sho” that matches any scene in the world. 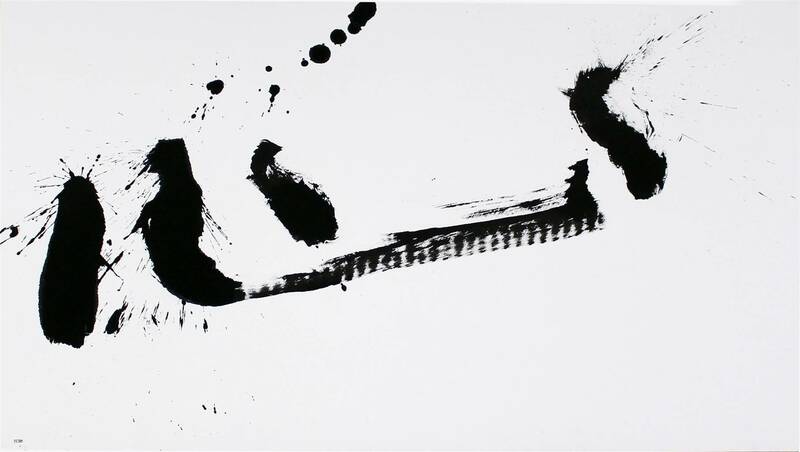 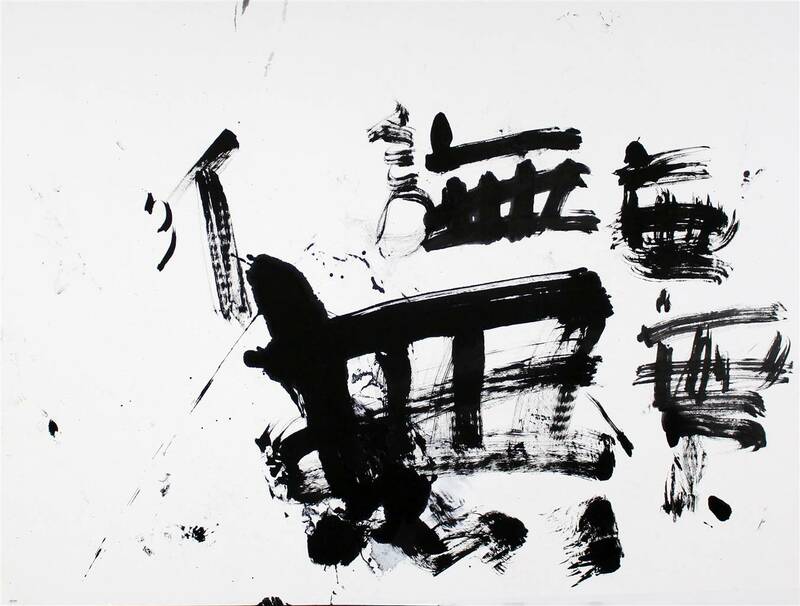 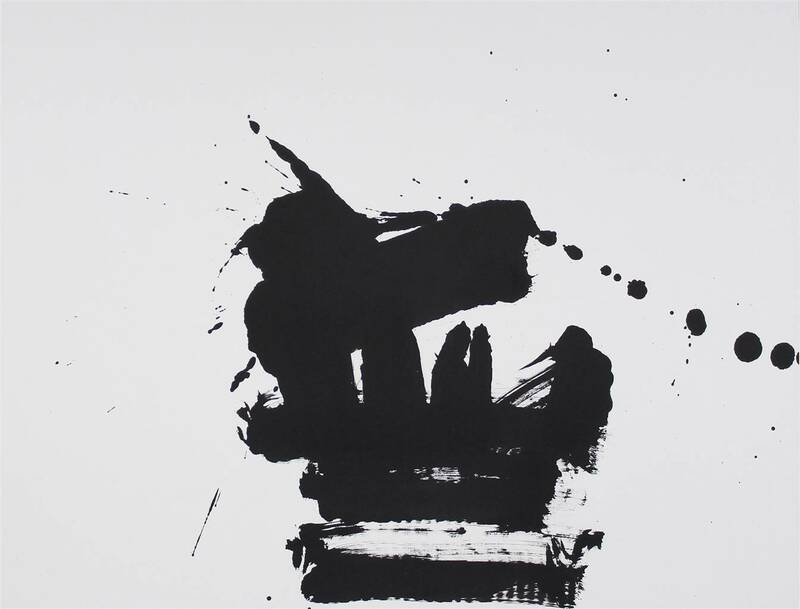 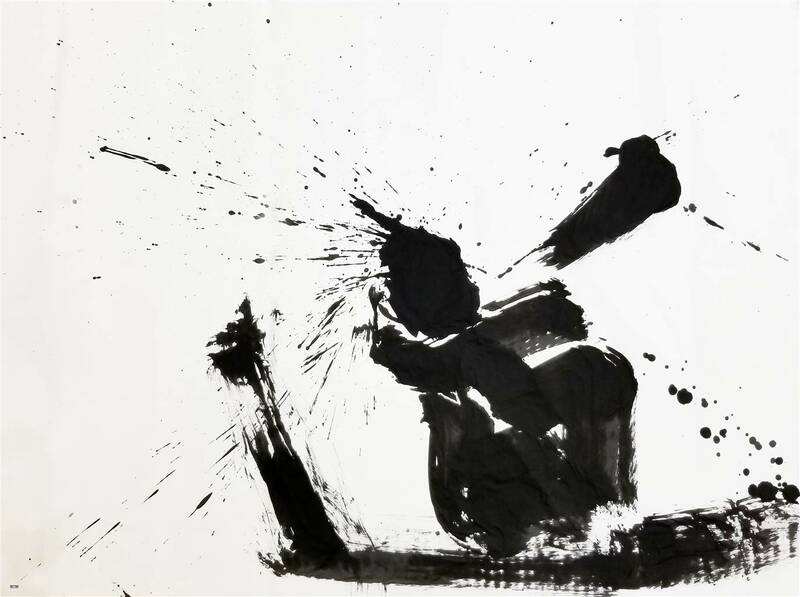 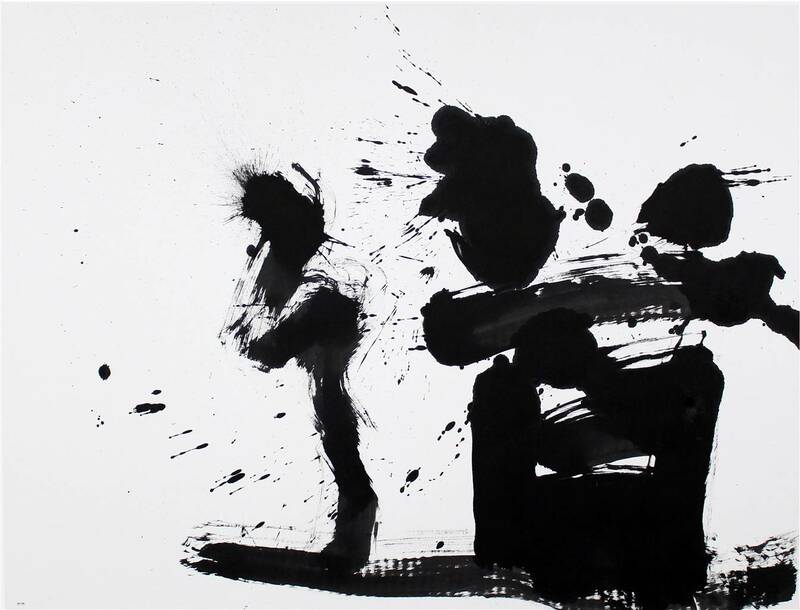 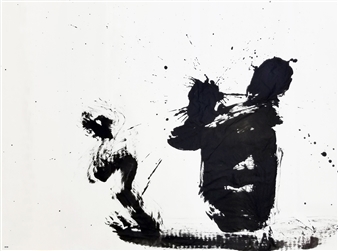 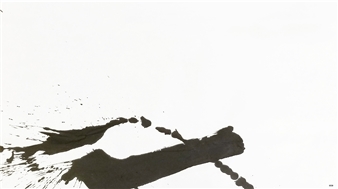 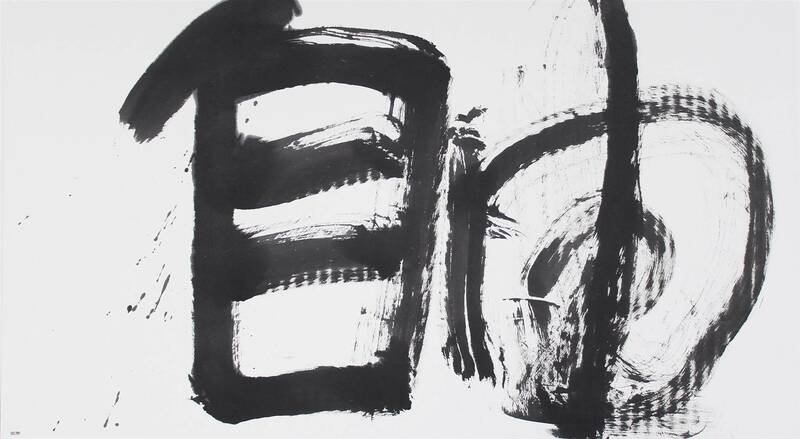 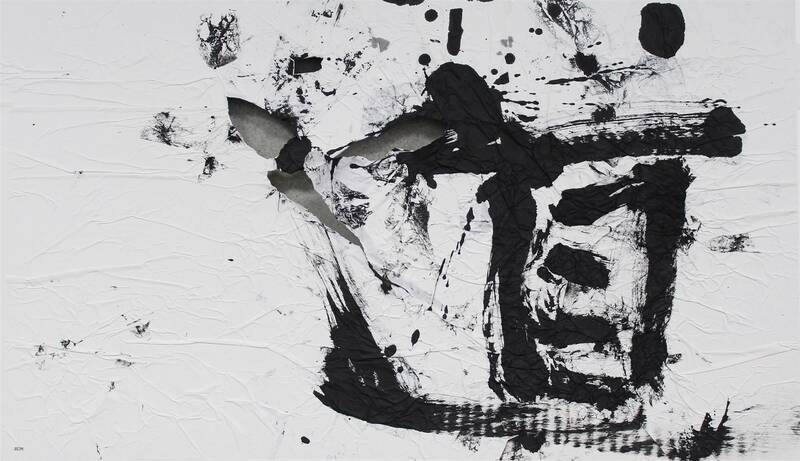 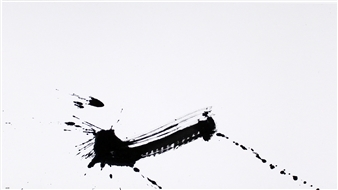 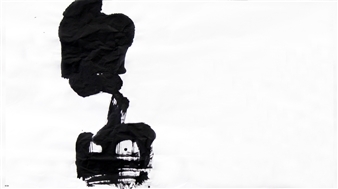 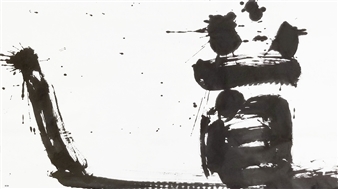 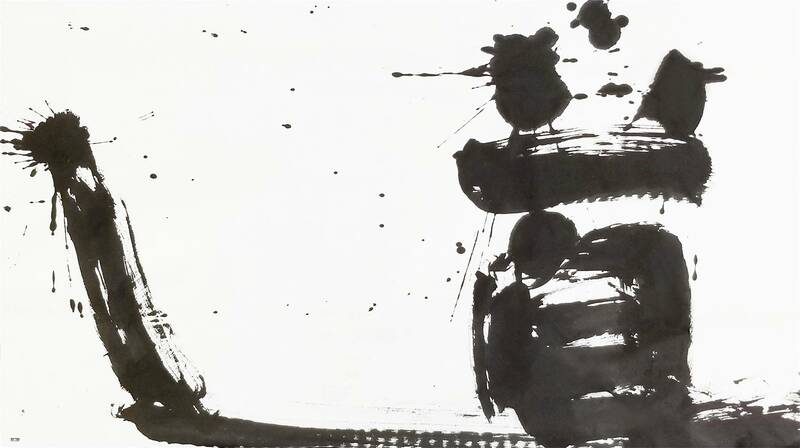 Moreover, it is not avant-garde calligraphy, formative art with Indian ink, but rather it is an entirely new one. While it does contain the aforementioned elements, it is more readable, and comprehensible as characters, yet written with polished lines of “sho” which is called the "art of lines."